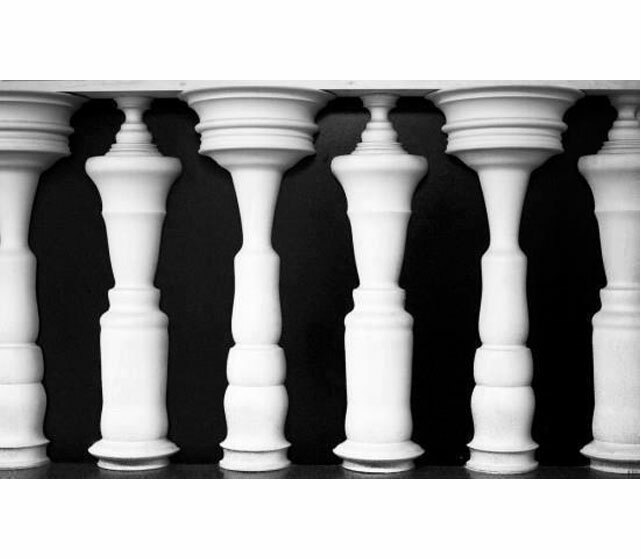 Illusions make you see things that do not exist in reality. 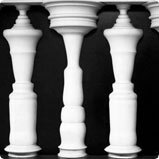 Puzzles on optical illusions are based on principles of physics and can be an interesting activity for you. Some puzzles will ask you to spot the right colors, while others will ask you to count the correct number of objects in the puzzle. Ready to spot the real from the unreal? Get started!